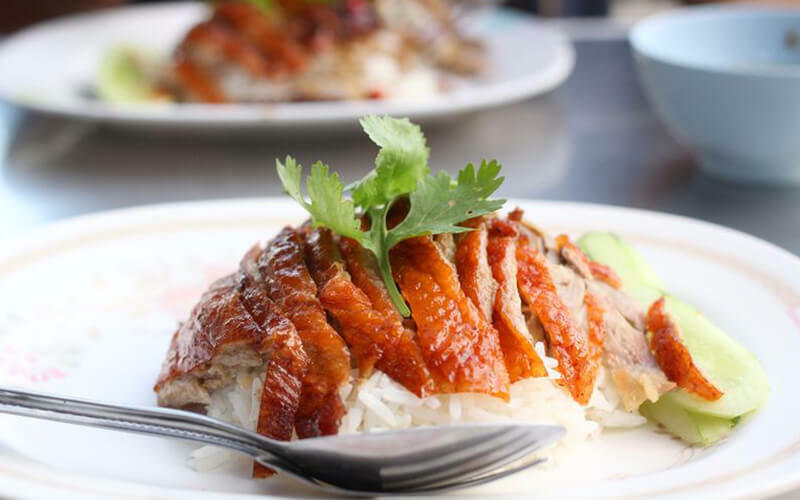 Regulars of Ang Mo Kio Central Market & Food Centre are quacking about this stall that serves braised duck with soft, smooth skin drenched in sinful gravy. The hawker stall serves braised duck meat and pork intestines either by themselves or with rice, noodles, or kuey teow, topped with braised peanuts. They also have special platters which are the kway chap and a signature set meal which feature mouth-watering ranges of braised variety.